Lincoln County is home to an expanding energy industry. Both oil and gas exploration and production and renewable wind development and production are the fastest growing industry in the county. Currently ranking second in the state with installed production capacity of 652 mw, the wind capacity in Lincoln County is second to none. Three projects have been developed, permitted, constructed and producing in the past four years. Renewable Energy Systems developed the Cedar Point Wind Farm with 139 - 1.8 mw Vestas turbines, two onsite project substations, one operations and maintenance building and more than 40 miles of overhead transmission line. The Cedar Point Project is owned by Enbridge under a power agreement with Xcel Energy. The Cedar Point Wind Farm generates 252 megawatts of electricity, enough clean renewable energy to meet the power needs of about 80,000 Colorado homes. 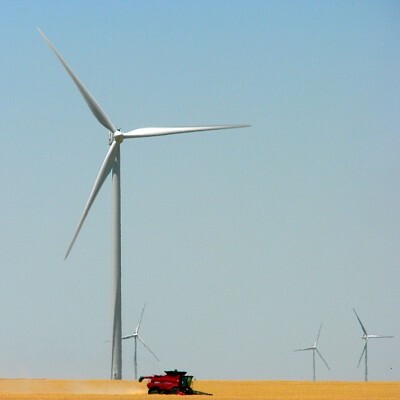 NextEra Energy Resources developed the Limon I and Limon II Wind Energy Center which came on line in late 2012. The 400 mw facility is comprised of twin 200-MW projects and 125 GE 1.6 MW wind turbines. Located on more than 55,000 acres, a 45-mile long, 345 kV transmission line connects the wind farms to the substation. 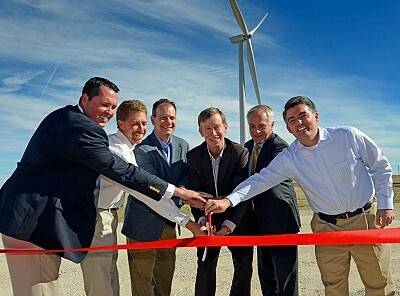 NextEra's Limon Wind III Energy Center in Colorado came into service in 2014 with an additional 200 MW which will bring that total to 852 MW of installed production capacity. Limon Wind III Energy Center consists of 121 – GE 1.7 MW wind turbines located over 49,600 acres and an approximately ten miles of a 345kV transmission line running from the Limon Wind III substation to the Limon II substation. In December, 2014, the Lincoln County Commissioners gave initial permit approval to NEREO for the Arriba Wind Farm. This project is proposed over two phases to have a installed production capacity of 300.1 MW utilizing 176 1.7 MW GE turbines. Located in eastern Lincoln County the project would cover 25,600 aces. Additional land has been leased for future projects. Oil and gas production, while in its early stages of development, has grown to a point where in October 2013, it ranks 4th in the state of Colorado in the number of drilling permits. Oil production in 2004 was 90,205 barrels and as a county Lincoln County was ranked 14th. In 2013 oil production had grown to 731,807 barrels, an increase of 811%. As a county, Lincoln County now ranks 5th in the state. 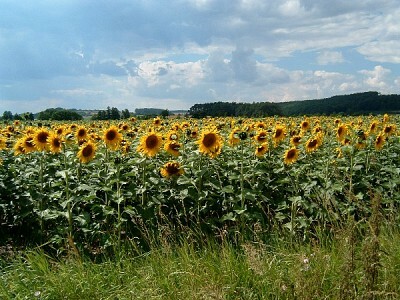 Natural gas production in 2004 was 27,786 MCF. In 2013 natural gas production had grown to 355,500 MCF, an increase of 1279%. In May of 2014, the Business Research Division, Leeds School of Business, University of Colorado Boulder, published Oil and Gas Industry Economic and Fiscal Contributions in Colorado by County, 2008–2012. That report showed the Total Impact (direct, indirect, induced) in 2012 to be 39 jobs with $46.6 million in output and labor income of $1.2 million. The oil and gas industry in Lincoln County paid $1.18 million to Lincoln County, $1.1 million to schools and $34,636 to special districts in property taxes. Municipal governments in Lincoln County receive no property tax revenues from the oil and gas industry at this time. As of December, 2014, the Colorado Oil and Gas Conservation Commission had granted 174 drilling permits in Lincoln County in the past 12 months. To find the latest drilling permit data click > Colorado Oil and Gas Conservation Commission. 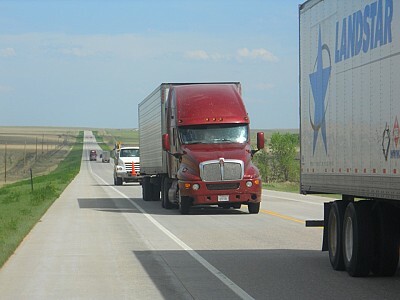 Lincoln County Economic Development will assist companies looking to service these industries from a central Colorado location as well as provide introductions the county officials and surrounding communities. Lincoln County welcomes your business. Lincoln County is ENERGIZED BY YOUR INTEREST!